music | chaosweb.net – food. gardening. travel. culture. photography. gadgets. my soapbox. 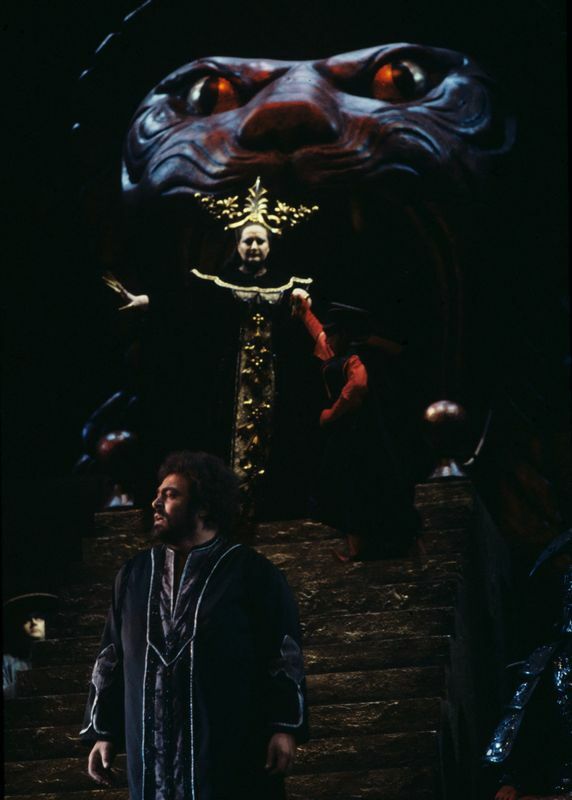 Sorry for the very late notice: A historic 1977 performance of Turandot from the San Francisco Opera will be broadcast tonight, 7.December at 8pm PST on KDFC-FM in the SF Bay Area, – 104.9 South Bay & Peninsula, 90.3 San Francisco, 89.9 North & East Bay, 92.5 Ukiah-Lakeport, 90.3 Los Gatos, Saratoga. The series of performances that season marked the first time that Monsterrat Caballé sang the title role and the first time that Luciano Pavarotti had a go a “Nessun Dorma”. For SF audiences, it was also the first time they saw a very young Ricardo Chailly. This was well before my time, but colleagues from the orchestra have vivid memories of what must have been a blockbuster experience. This station has terrible reception over the air where I live, so listening to it online at kdfc.com or through an app like Tune-In Radio is a better option here.